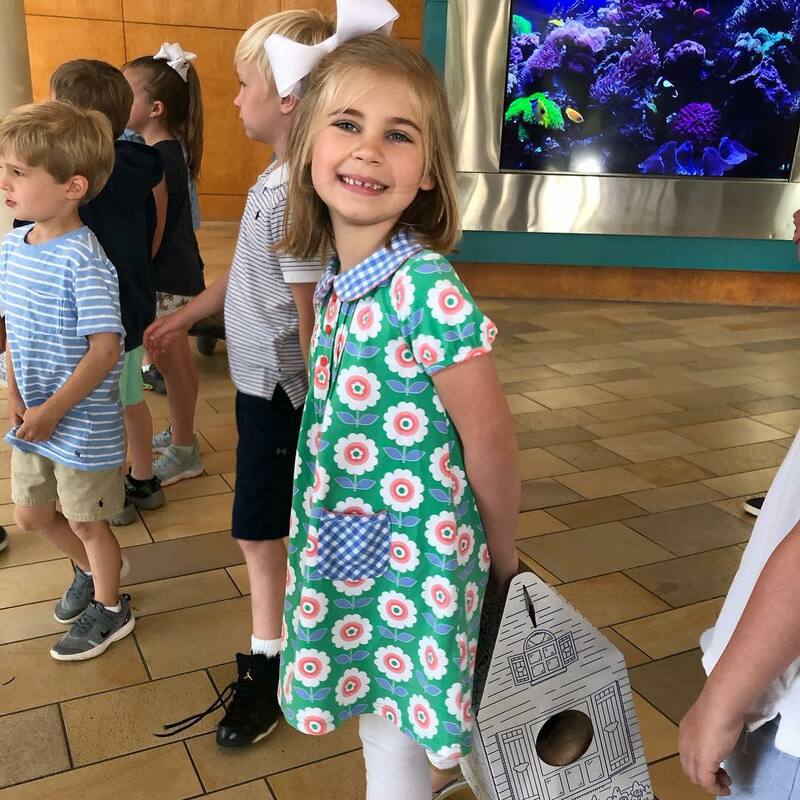 Spreading kindness is the KINDergarten way! Spring practice will be for all rising 5th through rising 8th grade boys interested in playing football. You won't want to miss this year-end sale! Calling all shooting sports enthusiasts! Varsity Baseball Logs Another BIG Win! This was the 10th win of the season! Wildcats win in a tie-breaker! 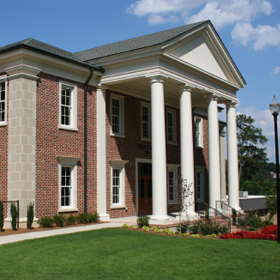 Spring sports continue right up until masters Week! 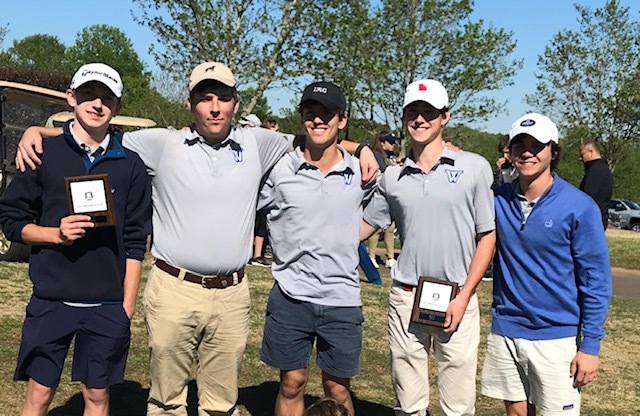 Our varsity golf team made a strong showing in a critical region match! 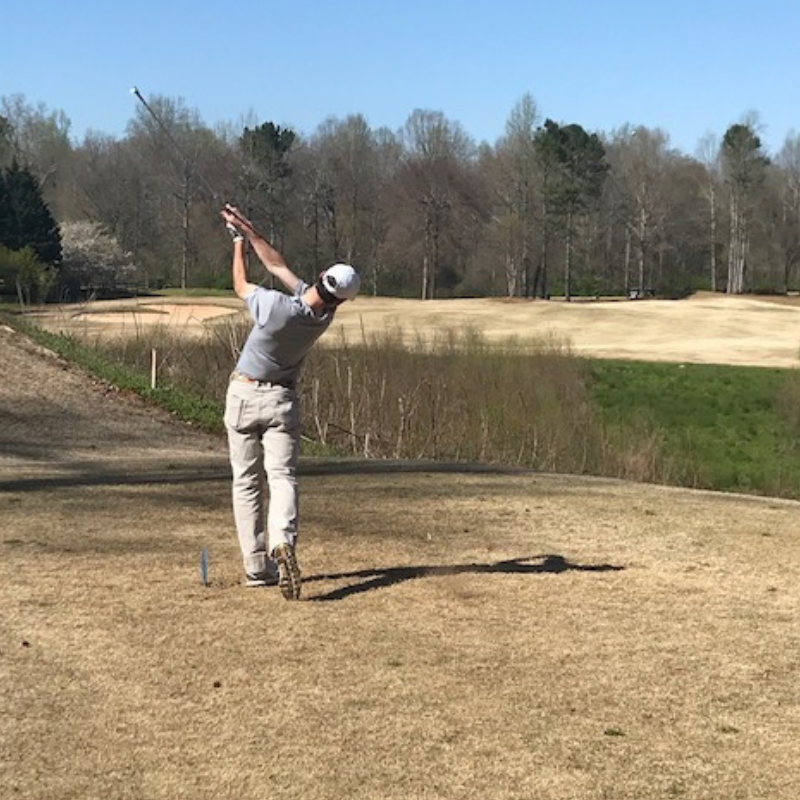 Senior Lee Baker represented Westminster and the state of Georgia at the Columbus Country Club. Last week ended on a high note! 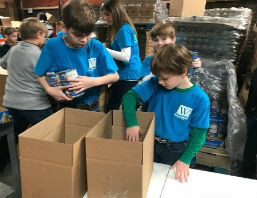 Our spring athletes are working hard with Spring Break right around the corner. With three games this week, our middle school Wildcats plan to bounce back after a loss to EDS. 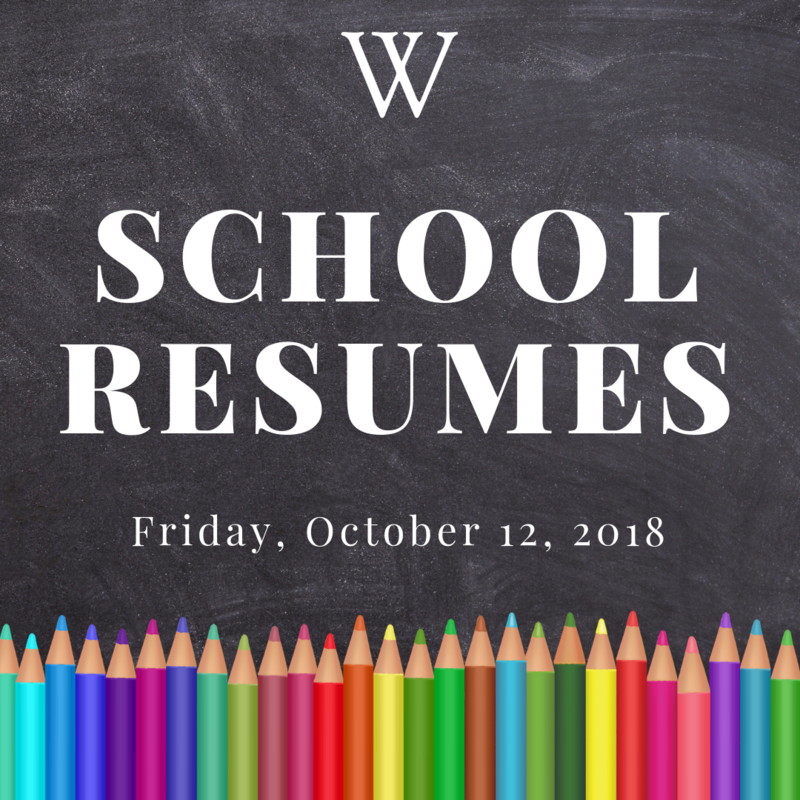 This week is full of athletic events for our Wildcats! 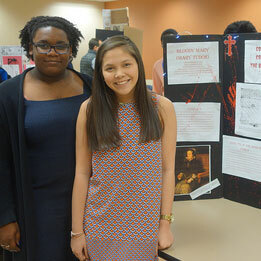 Congratulations to all students who participated in the Regional Competition of National History Day! 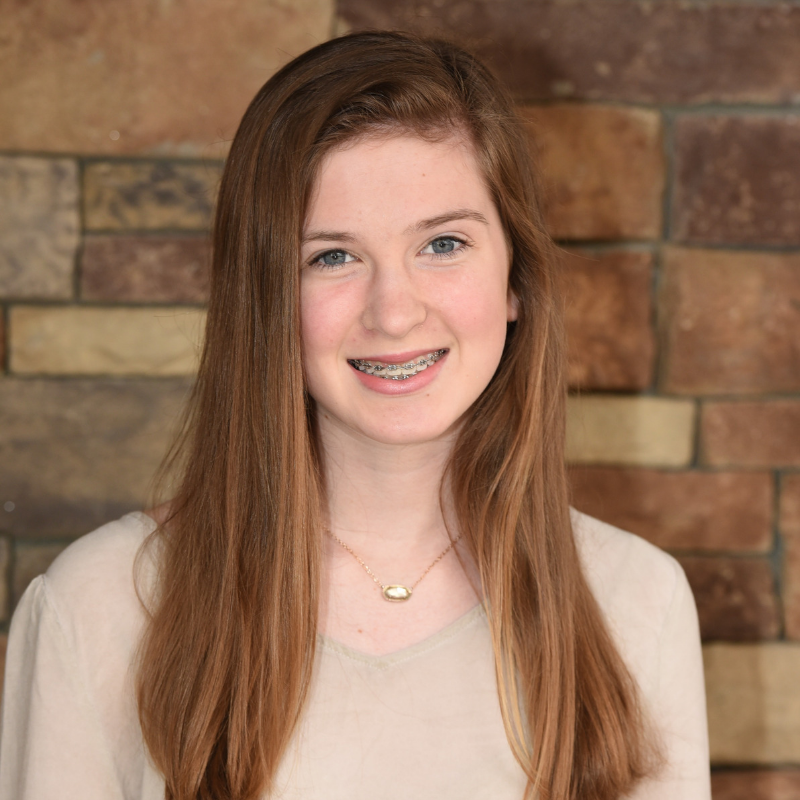 Congratulations to Elizabeth Carter, the well-deserved recipient of the Honors Scholarship for 2019! Varsity Tennis Teams Win Twice This Week! It's been a great week on the courts! 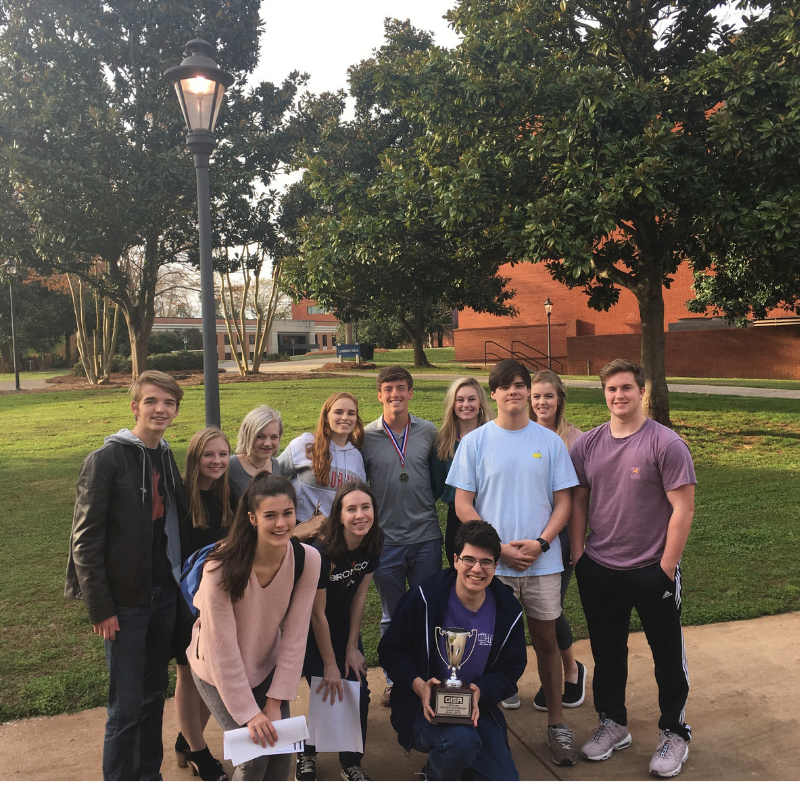 Congratulations to the Westminster Literary and Music Team for making history at the State competition on Wednesday, March 13! 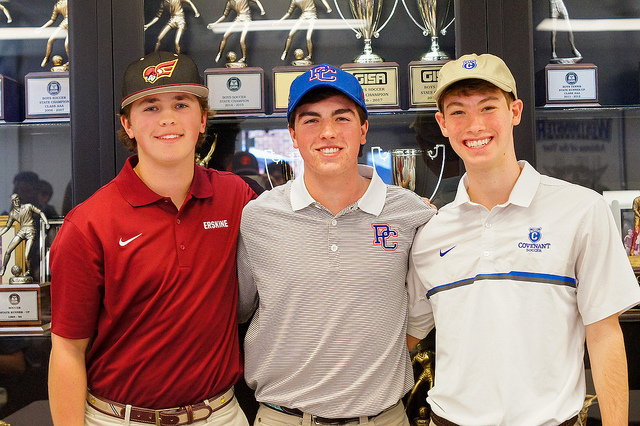 Cole Bakeman, Thomas Drake, and Collin Landrum sign letters of intent to play soccer and football at the next level! 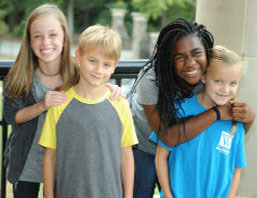 Our Middle School Wildcats were 2 for 2 last week! 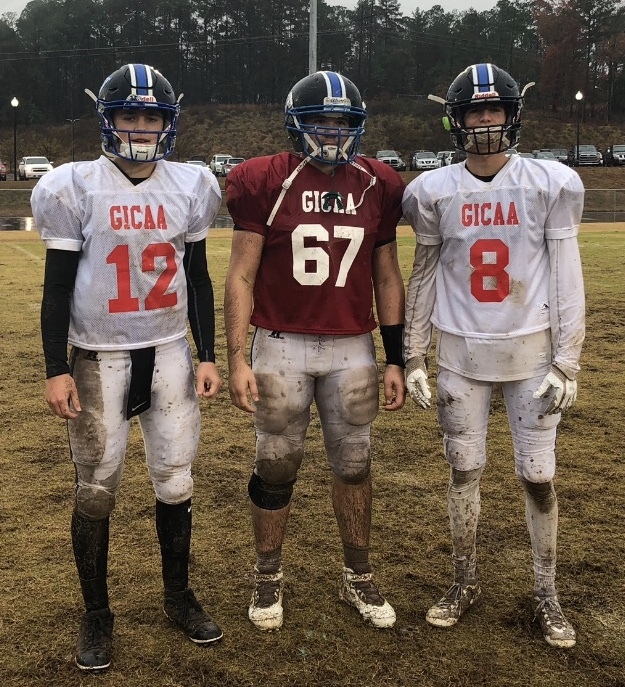 Loganville Christians hands the Wildcats their first region loss. 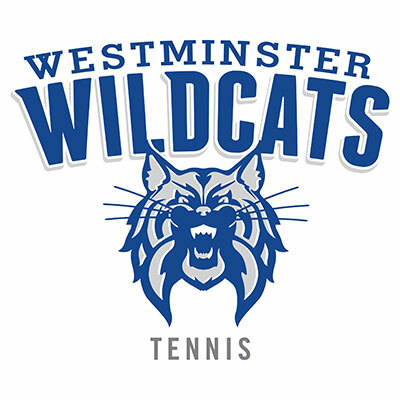 Our Varsity Tennis teams notch another region win! 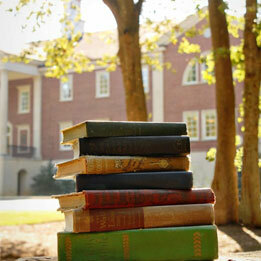 Baseball, Golf, Soccer, Tennis, Track...there is something for everyone in the spring! 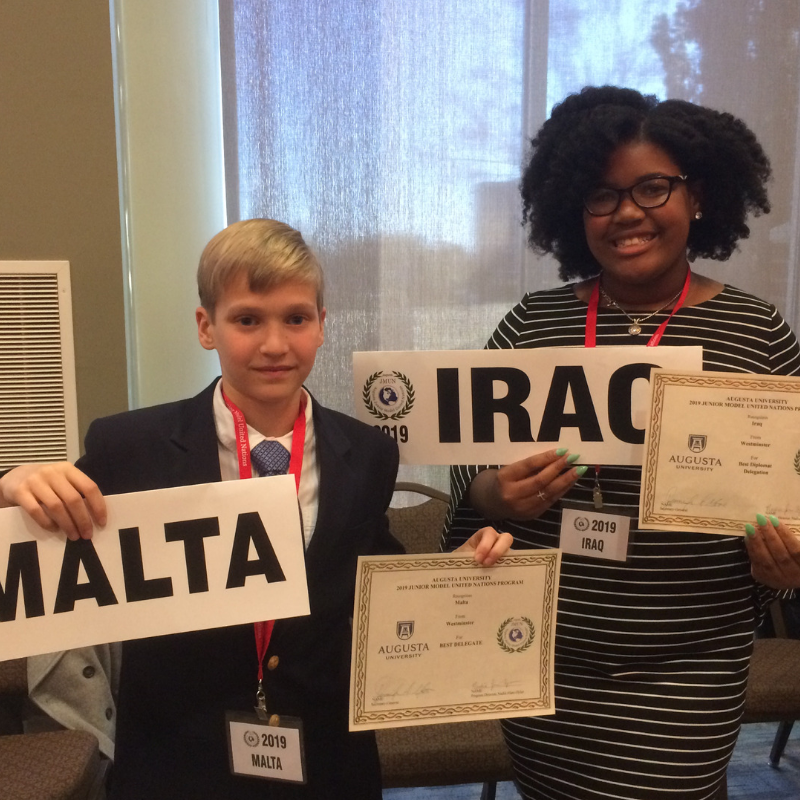 Middle School students had a great time representing Westminster at Augusta University's 5th annual Junior Model United Nations (JMUN) conference on Wednesday, March 6! Don't miss this opportunity to have your sports physicals completed for next school year! Girls Varsity Soccer Starts Strong! Girls Varsity Soccer is off to a great start! Boys MS Soccer Season Begins! Our middle school boys tie EDS is the season opener. Our Wildcats competed well despite the cold weather! Varsity Baseball makes a statement at SRP Park! The spring calendar is full of Wildcat athletic events! 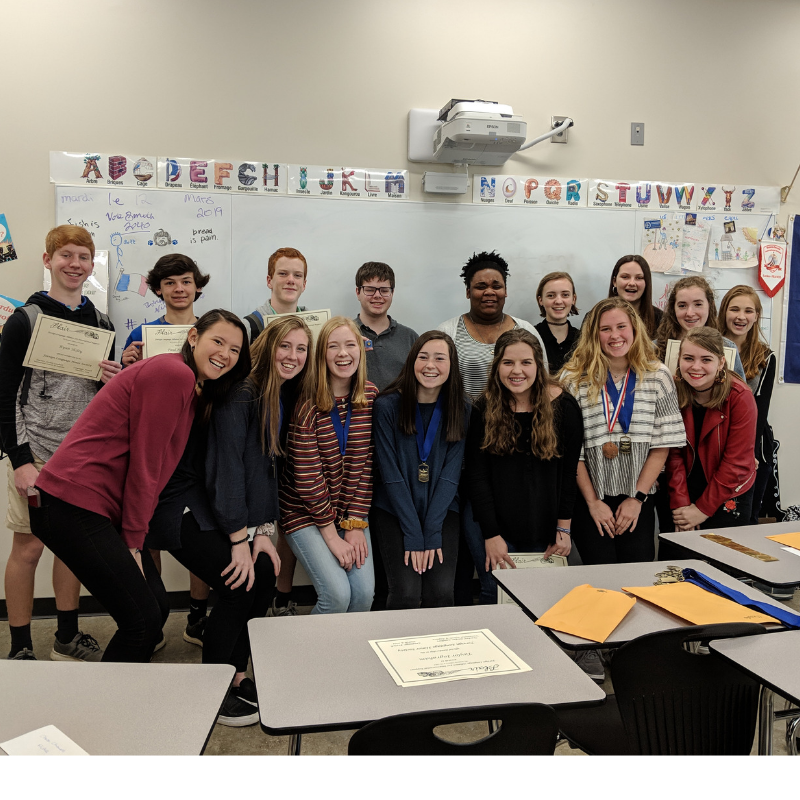 Westminster students take home first place at the GISA 4AAA Region Literary Competition! 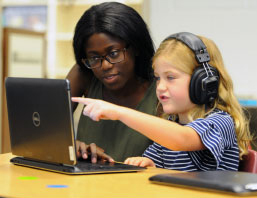 Register now for one or more of our Summer Programs 2019! 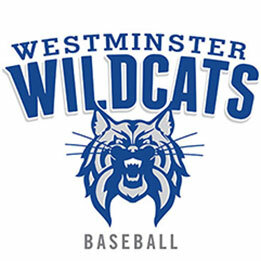 Don't miss the opportunity to support your Wildcats at SRP Park! 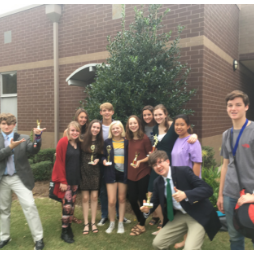 Congratulations to all National History Day Finalists! 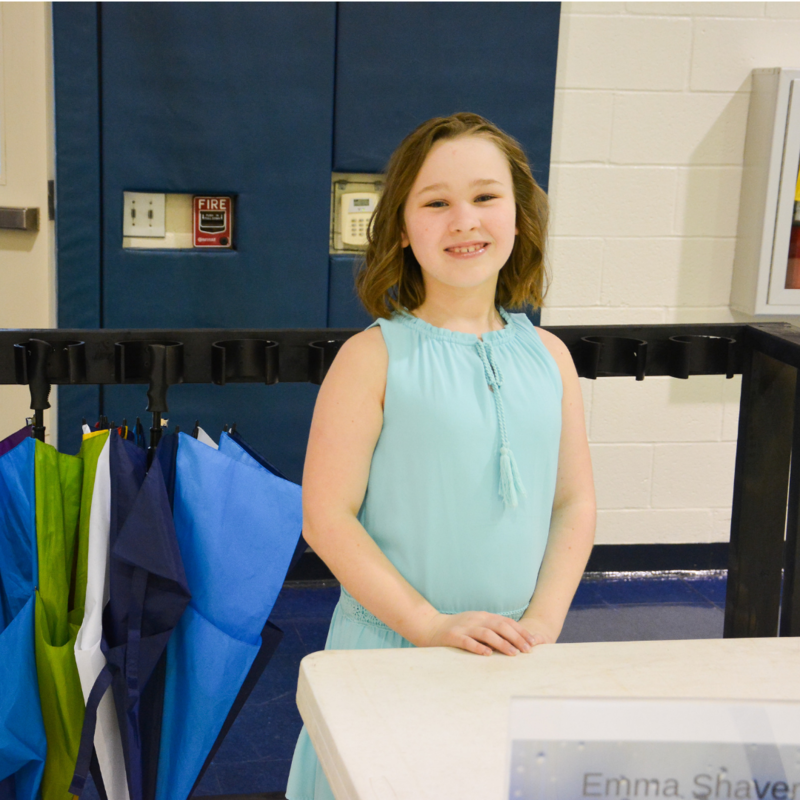 Congratulations to all grade 4 students for completing their inventions! Congratulations to our Varsity Basketball teams for their great seasons! The spring athletic season begins! 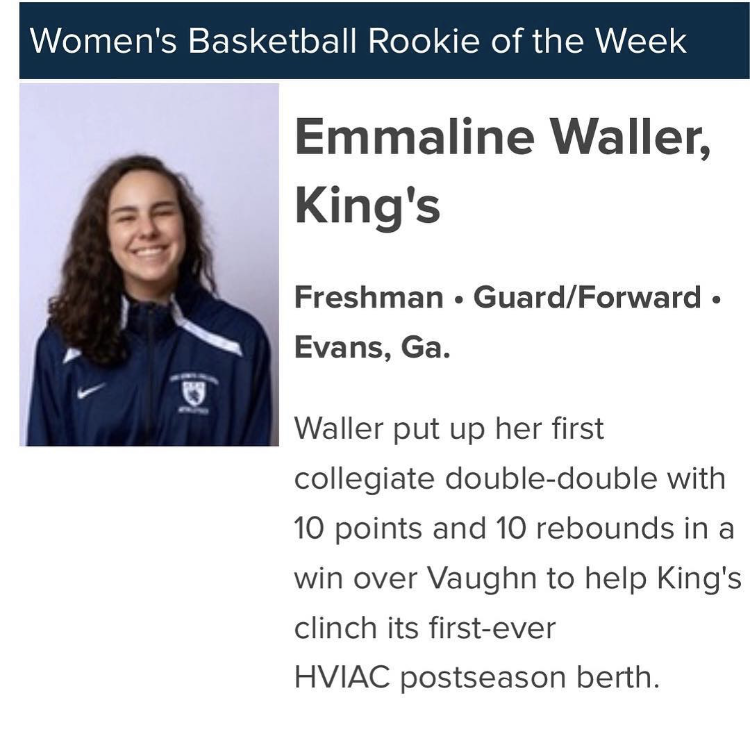 Alum Emmaline Waller Makes Headlines! 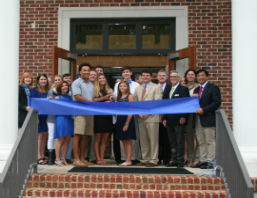 Westminster graduate Emmaline Waller is making a big impact! 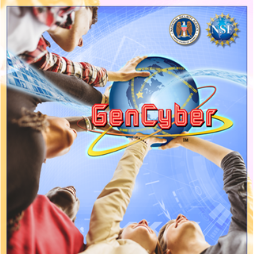 Westminster Wins 2019 GenCyber Summer Teacher Camp Grant! 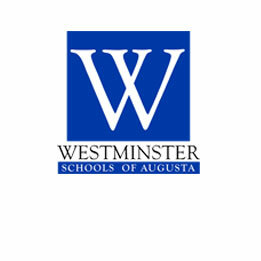 Westminster Schools of Augusta awarded grant to host the 2019 GenCyber Summer Teacher Camp. 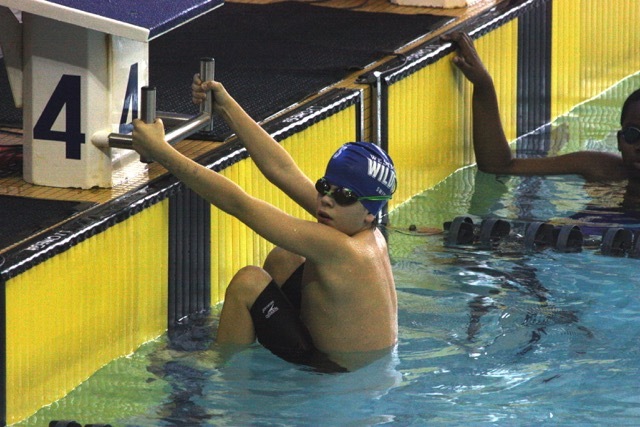 Swim and basketball are in full swing! 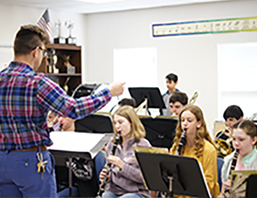 Congratulations to all students in the Middle and Upper School who have received recognition for their work in the fall 2018 semester! 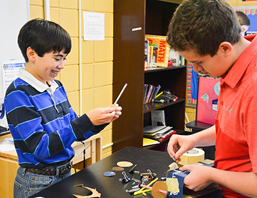 Grade 6 students participate in a STEM project in place of their first semester exams. 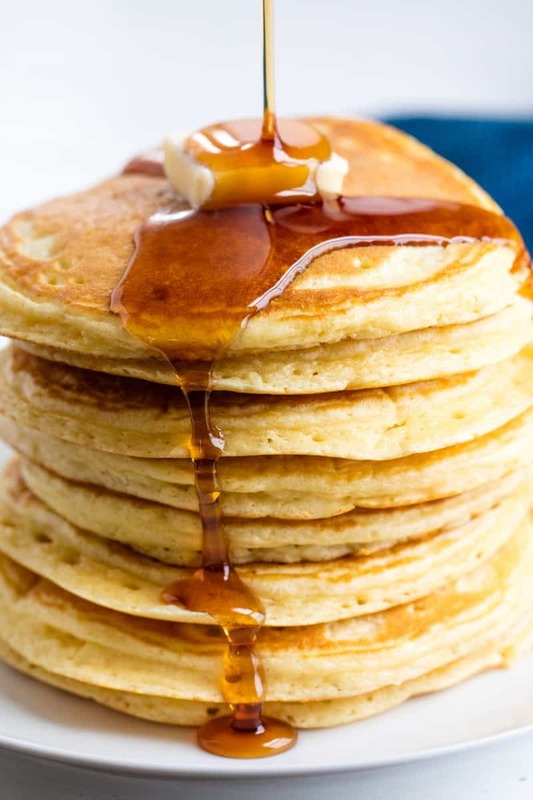 Annual Booster Club Pancake Flip Coming Soon! 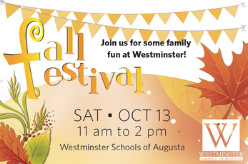 Don't miss this fun annual event! 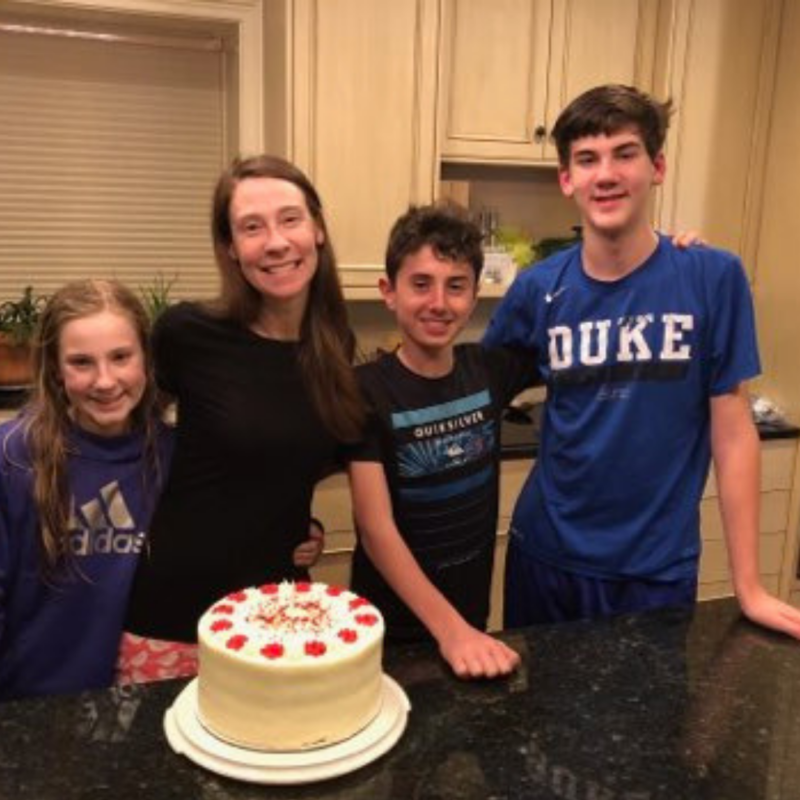 Host Family Needed for French Exchange Student from January-March 2019. 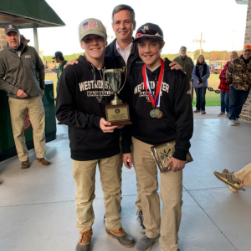 Middle School Clay Sports Shooting Team Bring Home a State Championship! It was a fantastic end to a great season! Clay Shooting takes center stage! 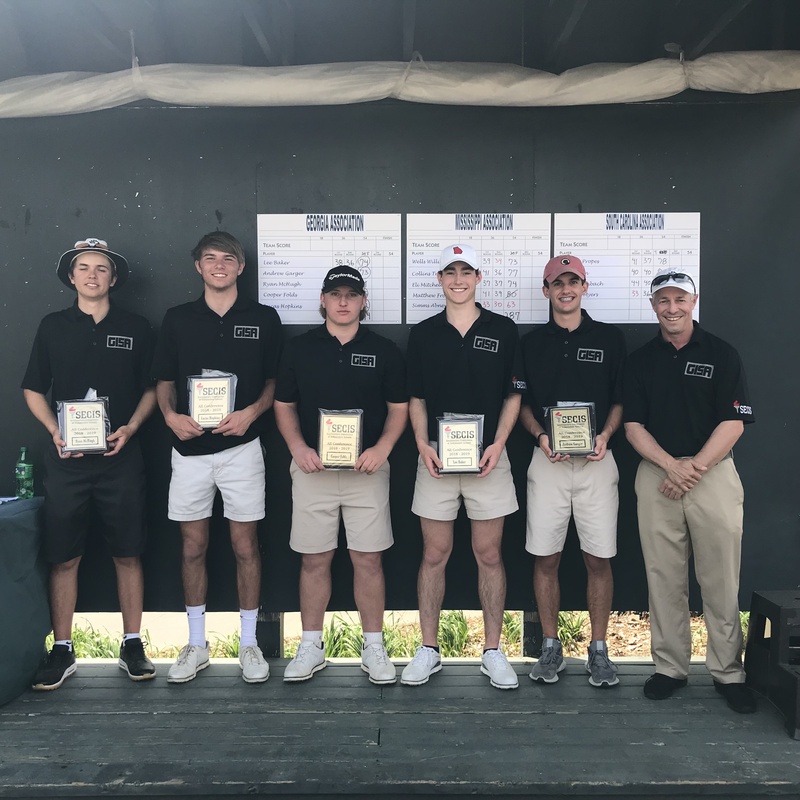 2018 State Champions To Be Honored! Congratulations to last year's State Championship teams! 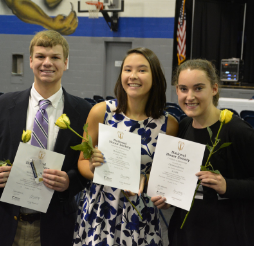 Congratulations to three outstanding Wildcats! Another successful Garden City Classic is in the books! Basketball, swimming, football...lots of things going on in athletics! 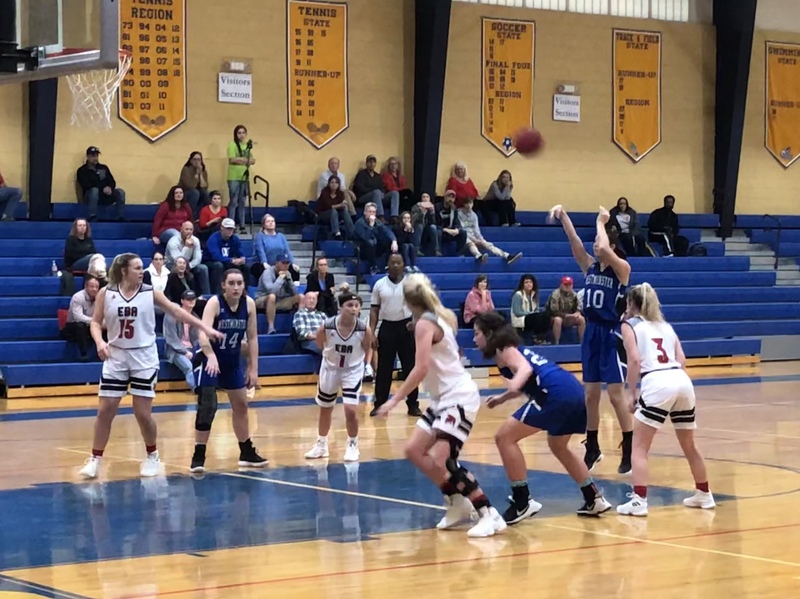 The Girls and Boys Varsity Basketball teams are off to a winning start! 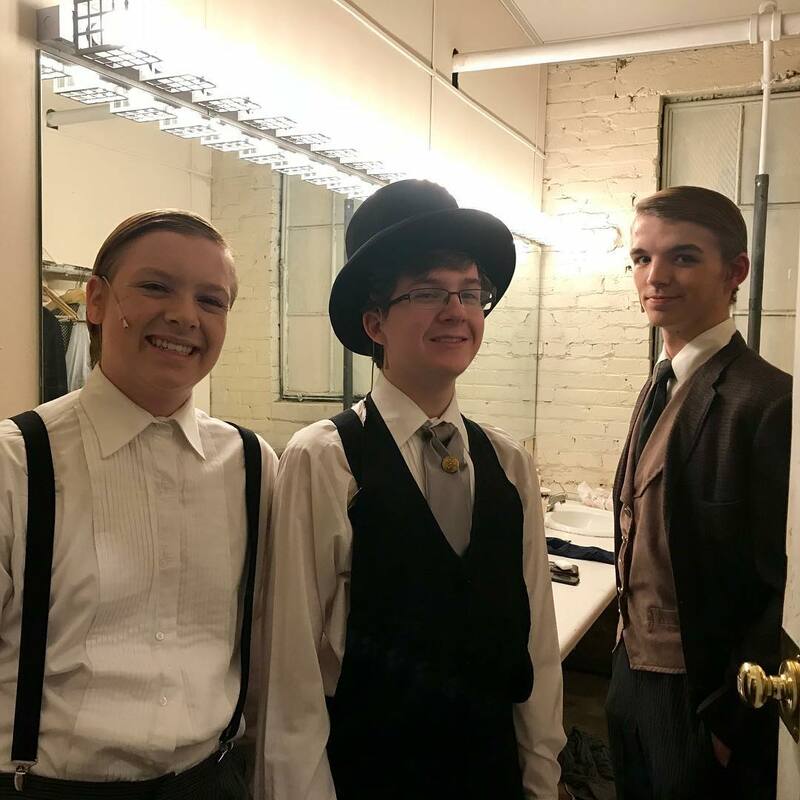 The Westminster Schools of Augusta cast of "A Gentleman's Guide to Love and Murder" wins first place at the GISA AAA One Act competition! Boys Varsity Basketball Season begins! Our Wildcats tipped off the season in fine fashion! Calling all track & field athletes! The winter athletic season is in full swing! Congratulations to the winners of the class Spelling Bees! 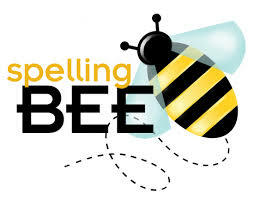 The school Spelling Bee will be held on Thursday, Dec 6. 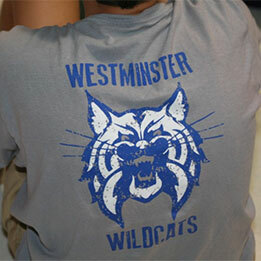 Westminster shooters made a great showing at last week's meet! Welcome to the winter athletic season! 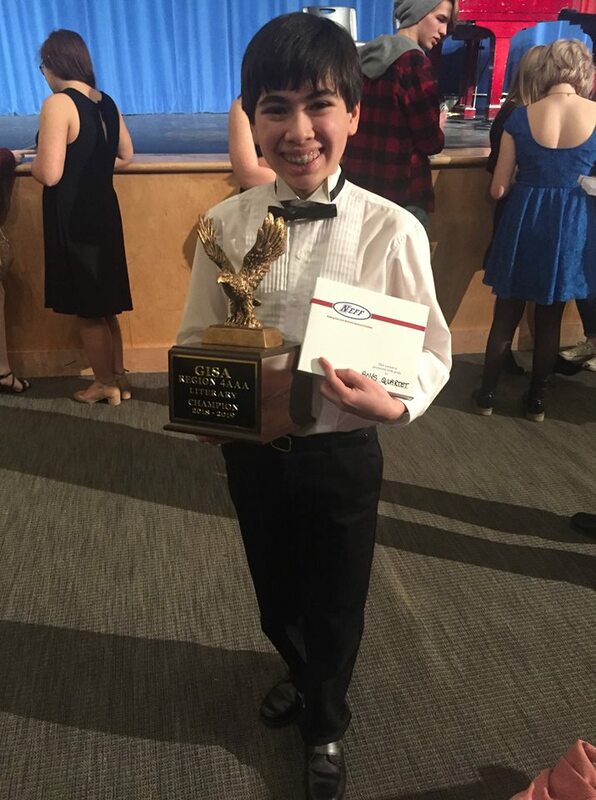 Westminster One Act Wins 1st Place at Region! 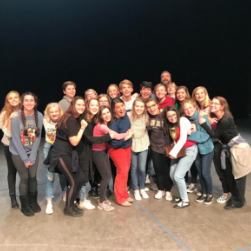 The cast and crew of "A Gentleman's Guide to Love and Murder" are moving on to State! Congratulations to the 18 newest members of the Agape Chapter of NHS! 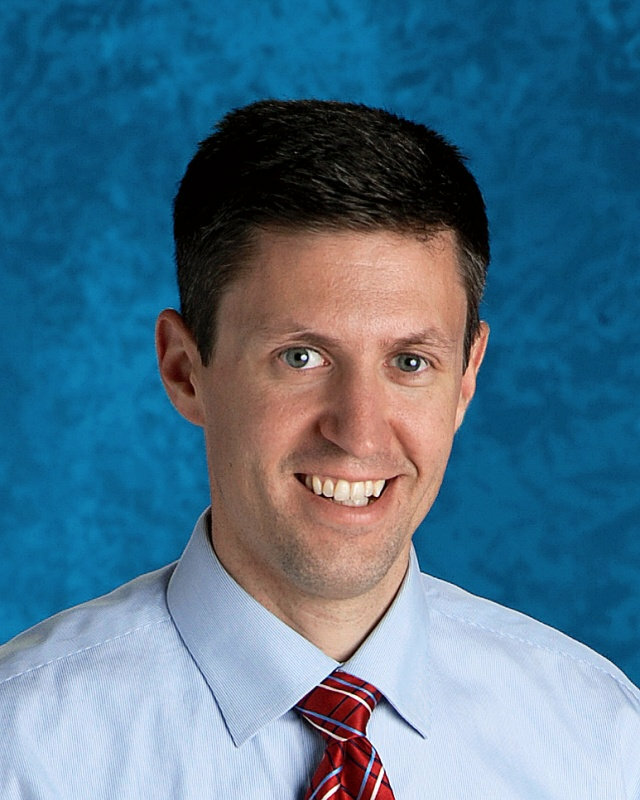 1996 graduate Ryan Giles shares his views on the nature and impact of a Westminster education. 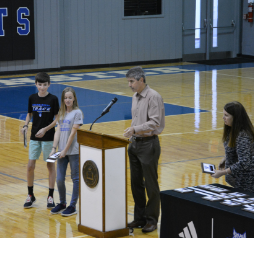 Middle School student-athletes gathered Friday, Oct 26 for the Fall Athletics Assembly. 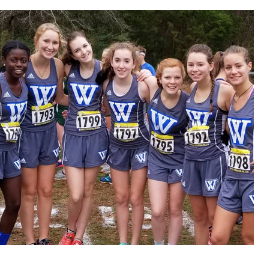 The boys and girls cross country teams concluded their 2018 season on Saturday by proving that they are among the best in the state. Varsity Football Finishes the Season Undefeated! The Wildcats earn one last home win to make it a perfect season! The fall athletic season comes to an end. 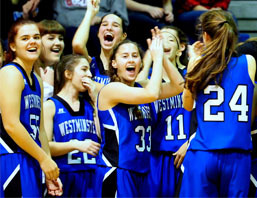 Congratulations to the Middle School basketball players who will represent Westminster this winter! Both the boys and girls teams placed second at the Augusta-Aiken Middle School League Championship Meet! 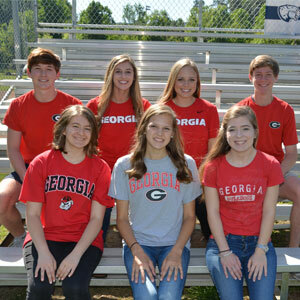 Many runners shave significant time off their personal bests to earn a trip to the State meet! The Varsity Football team looks to finish undefeated! 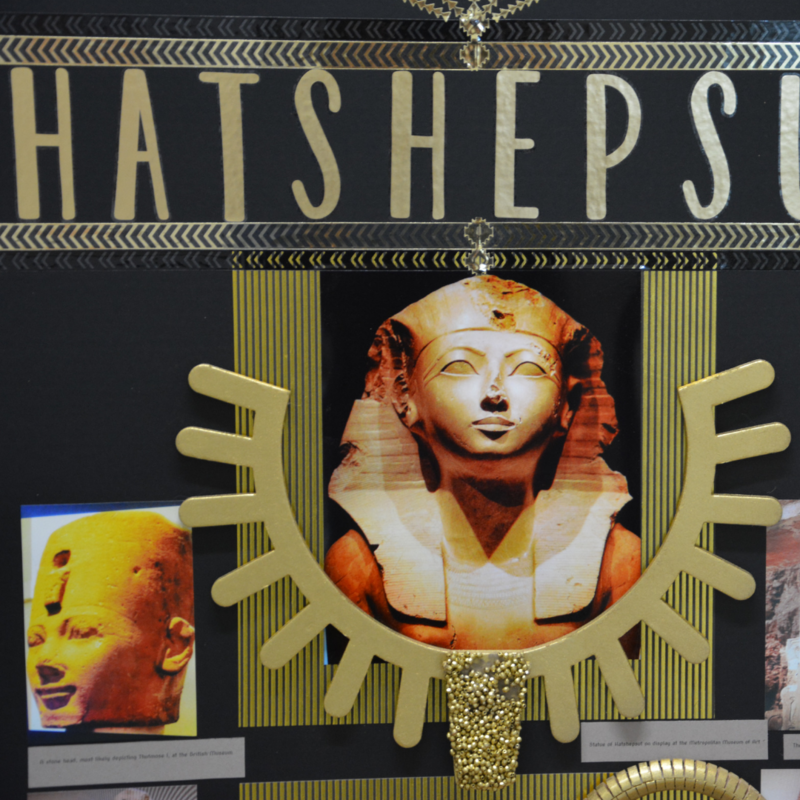 Westminster art students win four out of seven "Best in Show" art ribbons at the Georgia-Carolina State Fair and also take home a "Best in Show" ribbon for photography! 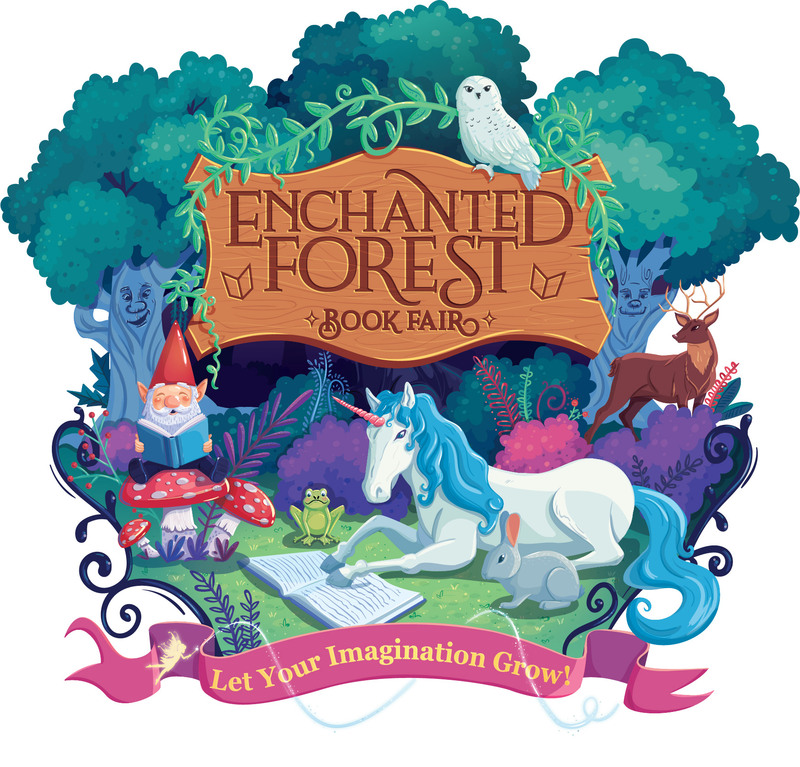 Eat lunch and shop for a book with your child at this year's Book Fair! Several boys made a great showing at the AAMSL Tournament! Despite playing a potential state championship contender last Friday night, our Wildcats remain unbeaten! 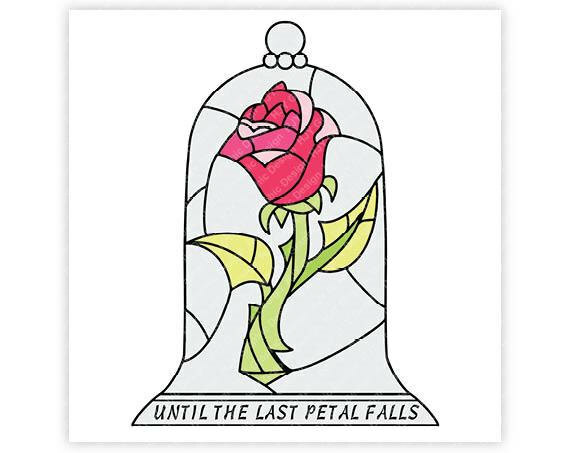 The fall season is winding down. Several boys advanced to the finals! 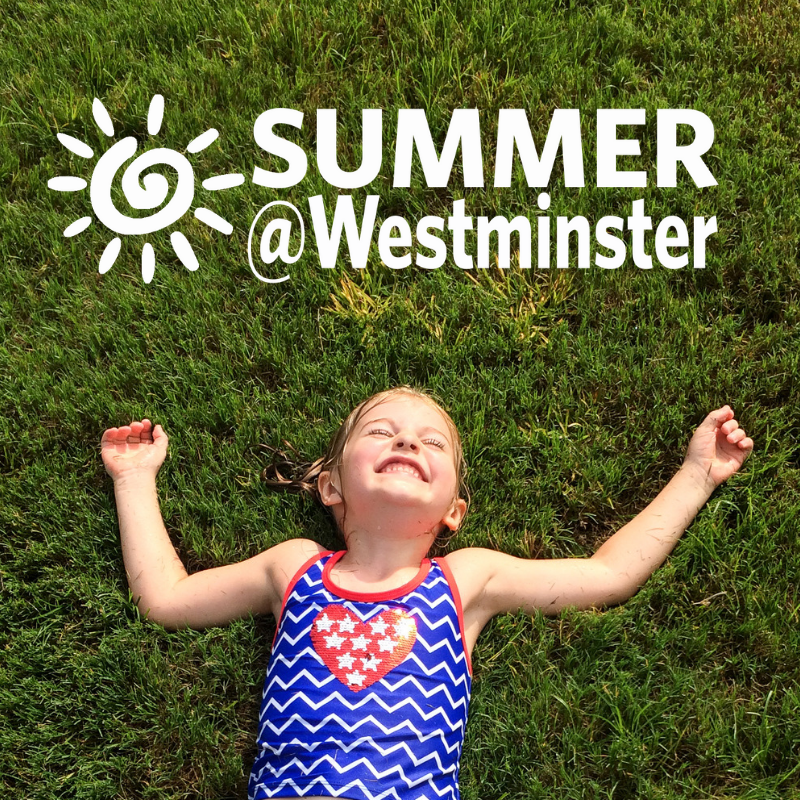 Weather Update: WSA will reopen on Friday! 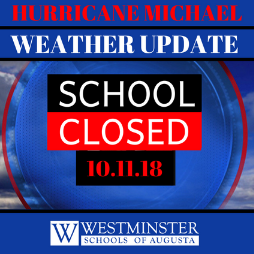 Westminster Schools of Augusta will resume a regular schedule on Friday, October 12, 2018. Varsity Football Wildcats remain undefeated! 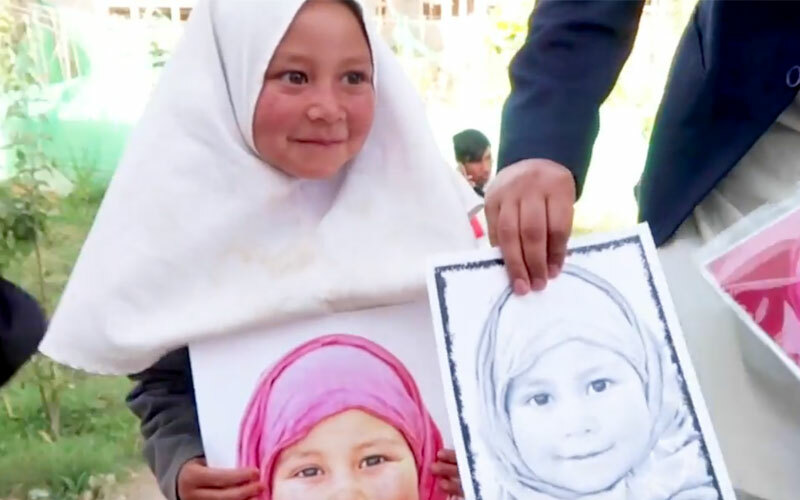 Our students are spreading joy and kindness to Afghanistan through artwork. The fall athletic season is winding down. 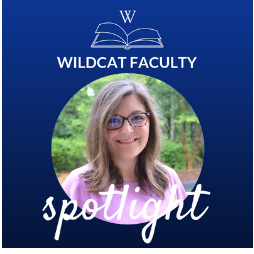 This week's faculty spotlight is on Middle and Upper School Math Teacher Kathryn Bergeron! 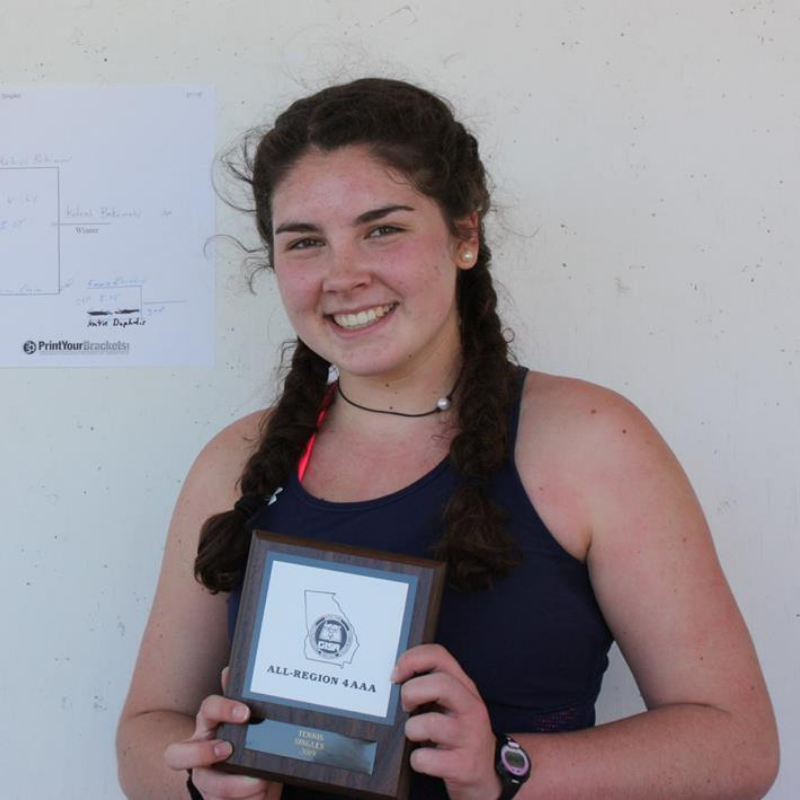 The Middle School Tennis regular season finished this week. 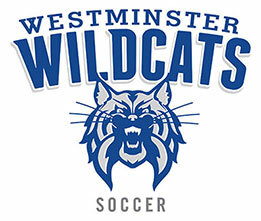 Our Varsity Wildcats remain undefeated! Middle School fall sports are coming to an end. 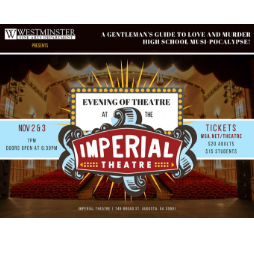 This year's Evening of Theatre at the Imperial will be a night you will not want to miss! 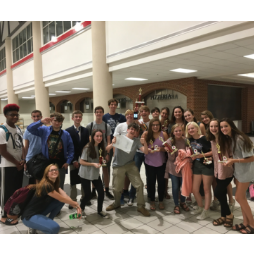 The Westminster Debate and Speech Team had a very strong showing at their first tournament of the year! 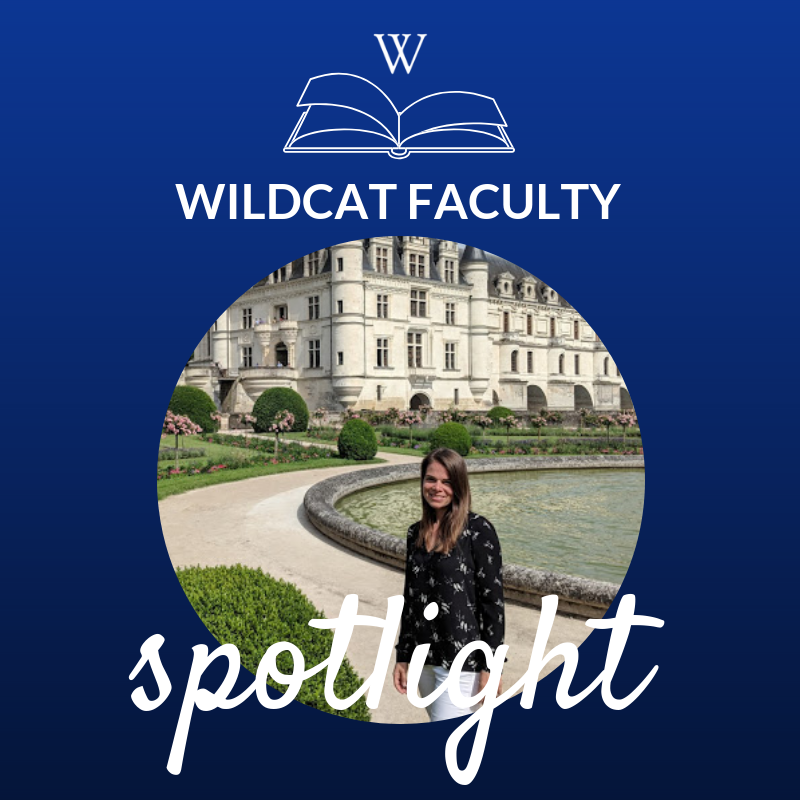 This week's faculty spotlight is on Foreign Language Department Chair, French teacher and varsity cheerleading coach Jordan Lambert! 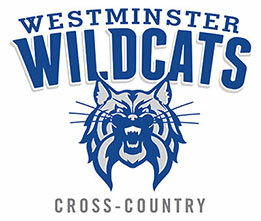 Middle School Cross Country continues a strong season! Both Middle School Tennis teams post wins! 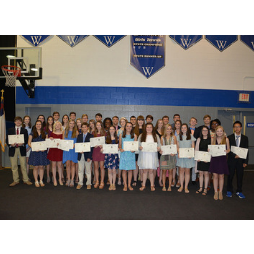 Congratulations new National Beta Club members! Wildcats Post Big Homecoming Win! Varsity Football protected their undefeated record! 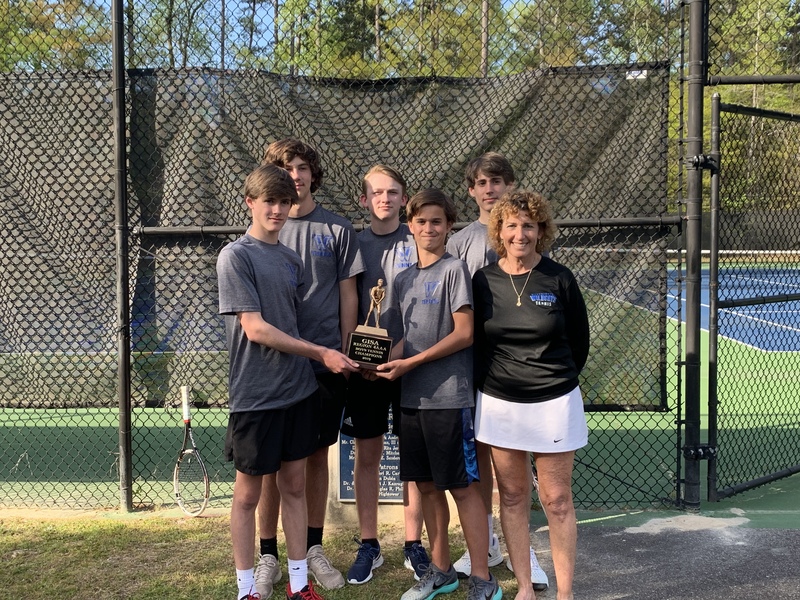 Middle School Tennis continues to improve! 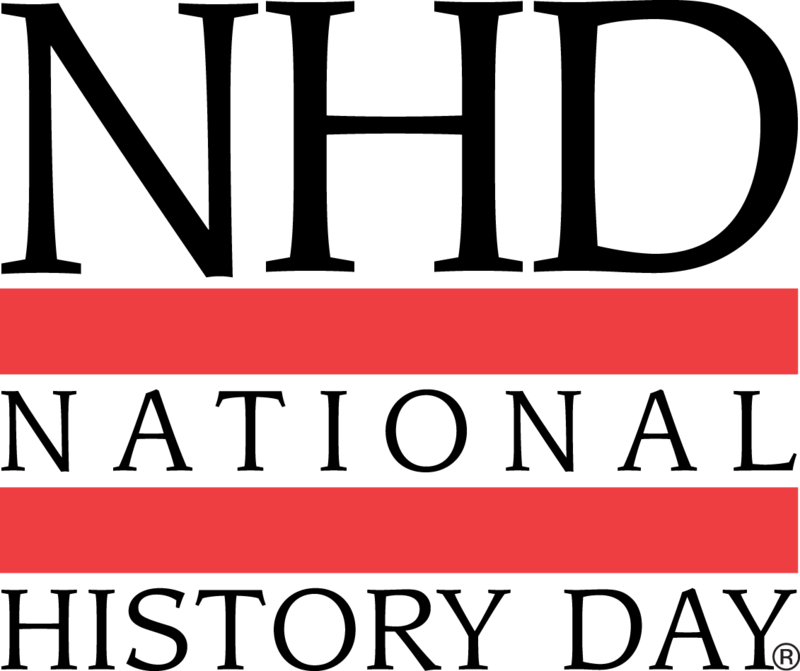 Parents and athletes are invited to an information meeting on Oct. 2. 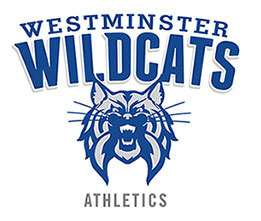 It's been another good week for Westminster athletics! 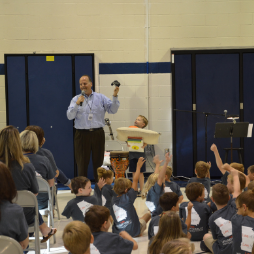 Lower School met for Chapel wearing their brand new spirit shirts! Congratulations to our Middle School tennis teams for defeating EDS last Thursday! Don't miss out on the early bird special! Progress is being made on the WSA Boys Cross Country team! Lady Wildcats Place 2nd at Brentwood Invitational! Middle School Tennis is off to a good start! Jacob Stone shoots a perfect round of trap! 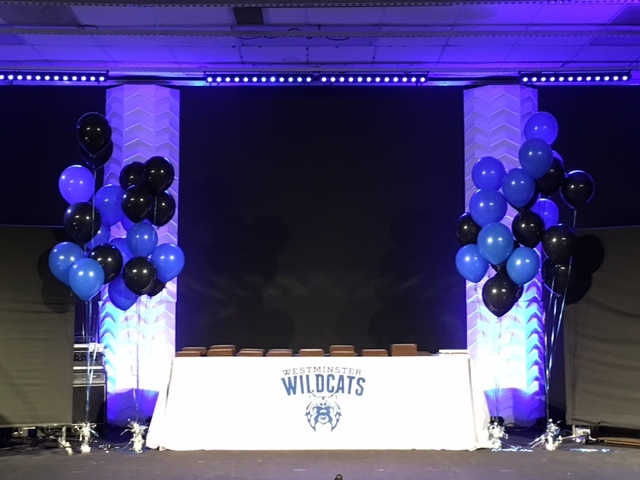 The Wildcats won big again this past Friday night! Hurricane Florence forces the game cancellation for this Friday night. 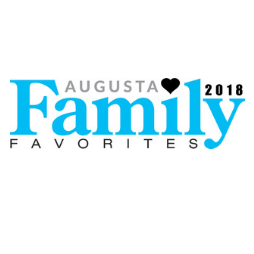 Westminster was voted the #1 Elementary School, Middle School and High School in the CSRA by Augusta Family Magazine readers! 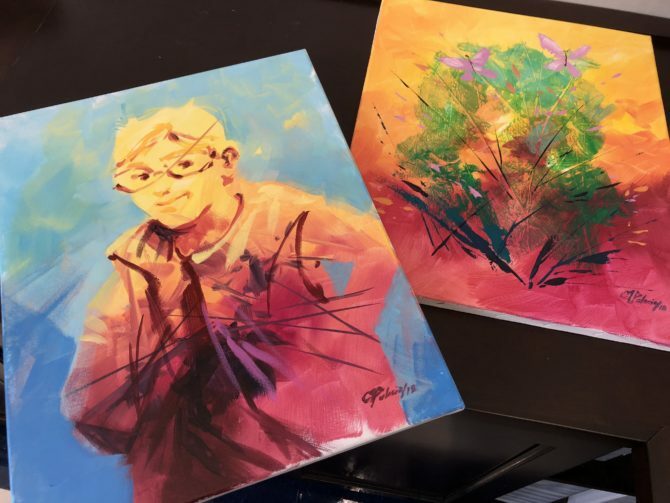 We have lots of GOOD news! 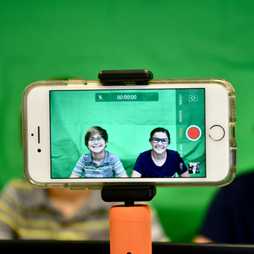 Behind the scenes of the Lower School's new morning announcements! 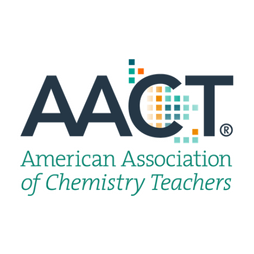 Westminster Upper School science teacher published in AACT's online journal, Chemical Solutions! On Thursday, August 23, nine out of twelve Wildcat Boys ran their first 5,000-meter cross country race, but you would never know that! 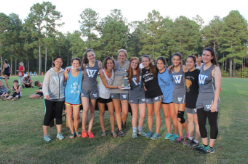 On a beautiful Thursday afternoon on Wildwood Park's hilly looped course, the Wildcat Ladies Cross Country team opened their 2018 season in spectacular fashion! The fall athletic season is in full swing! Would you like to win a VIP Game Experience?? 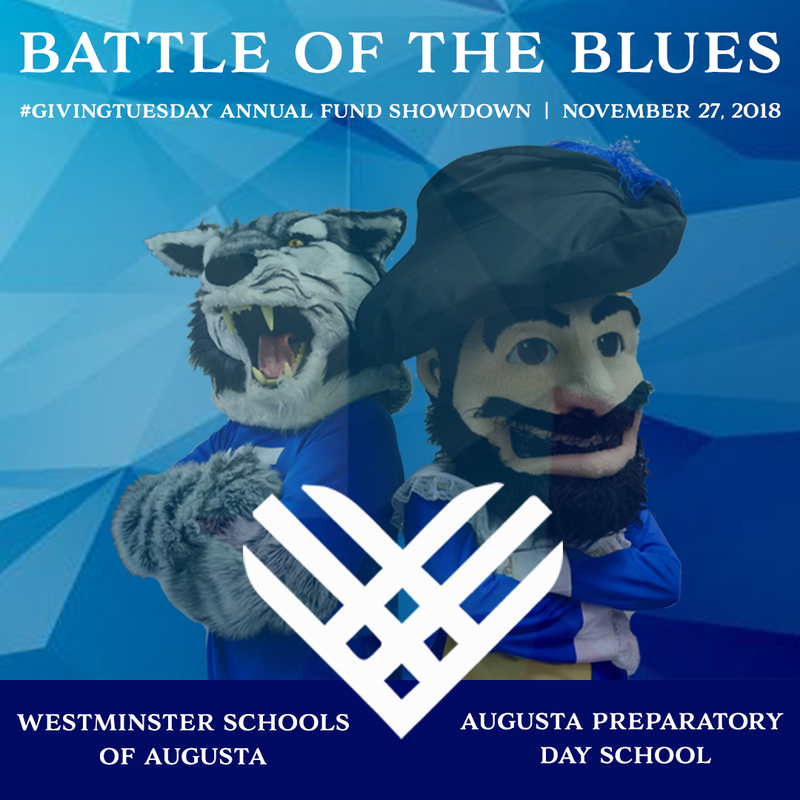 Calling ALL Lower School Wildcats! 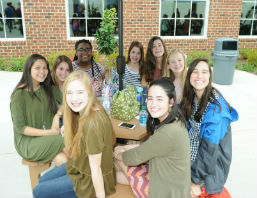 Westminster parents, students, faculty and staff all enjoyed this year's Wildcat Connection on Friday, Aug. 17. We had a great BLUE & WHITE scrimmage last Friday night! 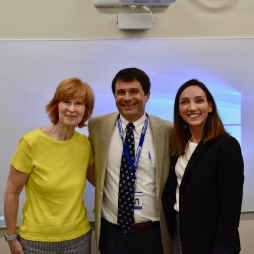 Meet our new trustees, current parents Aimee Lynch and Jon Dawkins, and alumni parent, Rusty McGahee. As school begins, our fall athletic season is officially underway! 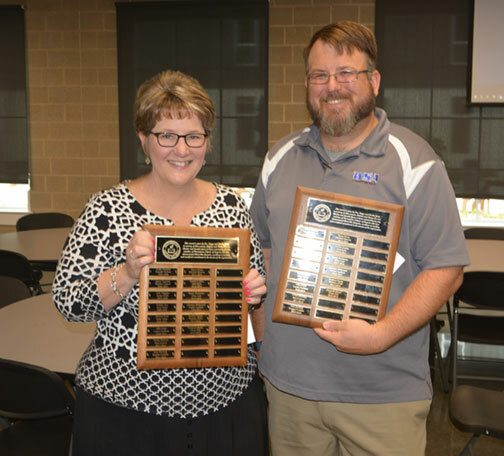 Congratulations to Elizabeth Meeks and Glenn Bell, the 2018 Green-Orr Award recipients. Cory Hickson has been named Head Coach for the Varsity Track team. 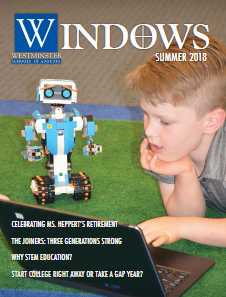 The electronic version of the summer 2018 issue of Windows is now available. 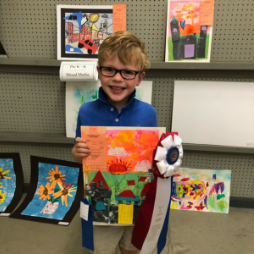 We are so proud of the achievements of our students! 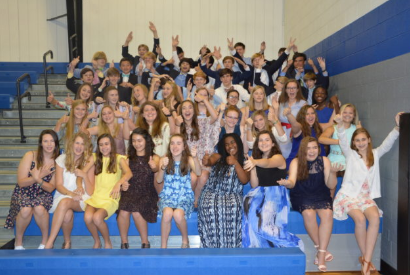 All 49 graduates from the Class of 2018 will be moving on to the next adventure...college! 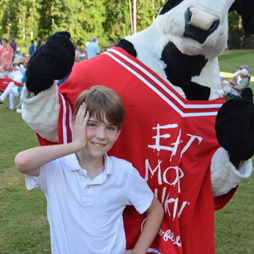 On May 17, we celebrated the academic achievements of our Middle School students in front of faculty, staff, and families. 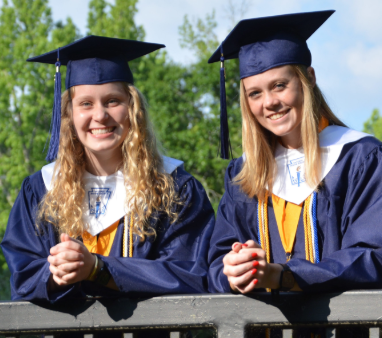 Westminster announces the valedictorian and salutatorian for the Class of 2018. 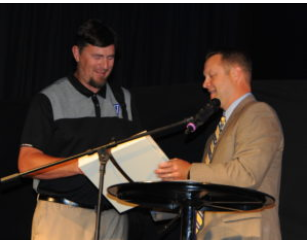 Congratulations to Mike Freace who was inducted into Westminster's Athletic Hall of Fame at the annual Athletic Awards Banquet in May 2018. 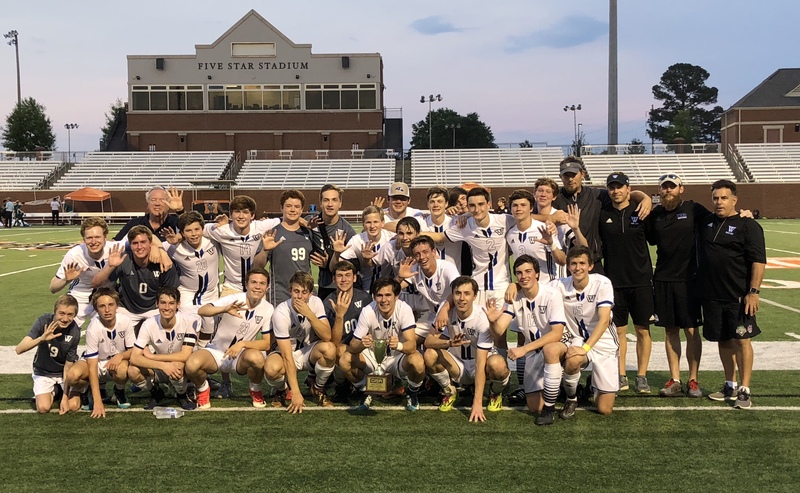 The boys soccer team finished the season undefeated (6-0) in region play, clinching their 9th straight Region 4AAA championship! Our girls fought hard and once again are STATE CHAMPS!! 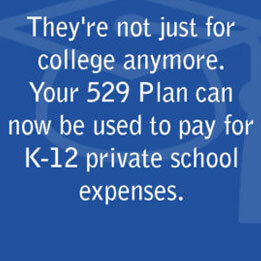 As private school parents, we now have a new option to consider when planning for payment of our private school tuition. 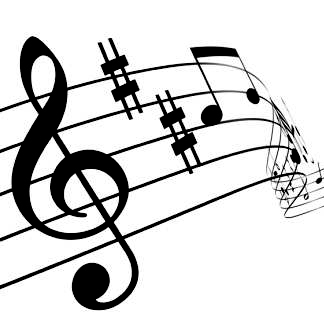 Our Middle School Chorus was not only awarded a Superior rating at LGPE, but they also received superior scores for 19 of the 22 sub-categories given by the judges. 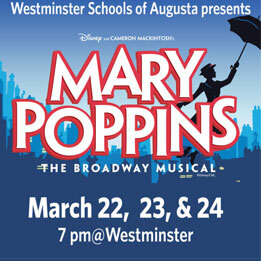 Come see the magical tale of "Mary Poppins," a musical based on the stories of P.L. Travers and the Walt Disney film. 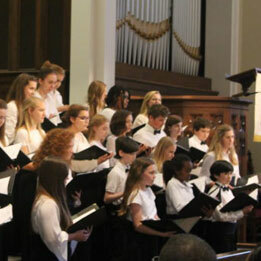 The Middle School and Upper School Chorus hosted an engaging performance on Monday, March 12 to showcase what is happening in the Fine Arts wing. 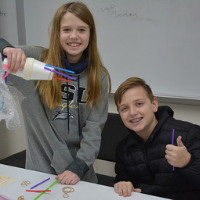 Special activities and speakers were scheduled throughout week of March 5-9 in both the Middle and Upper School for Spiritual Life Emphasis Week (SLEW). 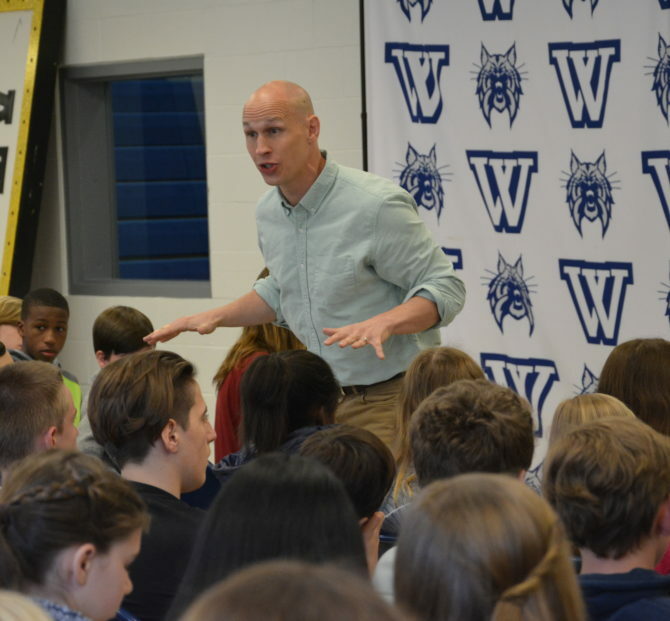 Several of our students in both the Lower and Upper Schools had the opportunity to meet with Mauricio Palacio, a Christian artist from Mexico. 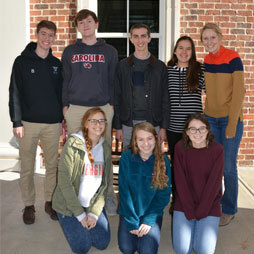 Twenty-seven Westminster students are among the finalists of the Georgia National History Day regional competition at Augusta University.